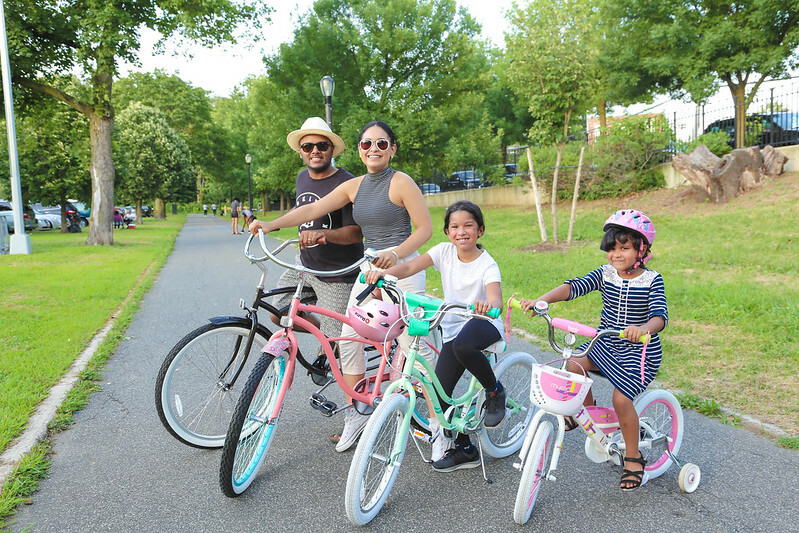 Below is a list of family-friendly bike paths across New York's five boroughs to jump start your summer biking adventures. 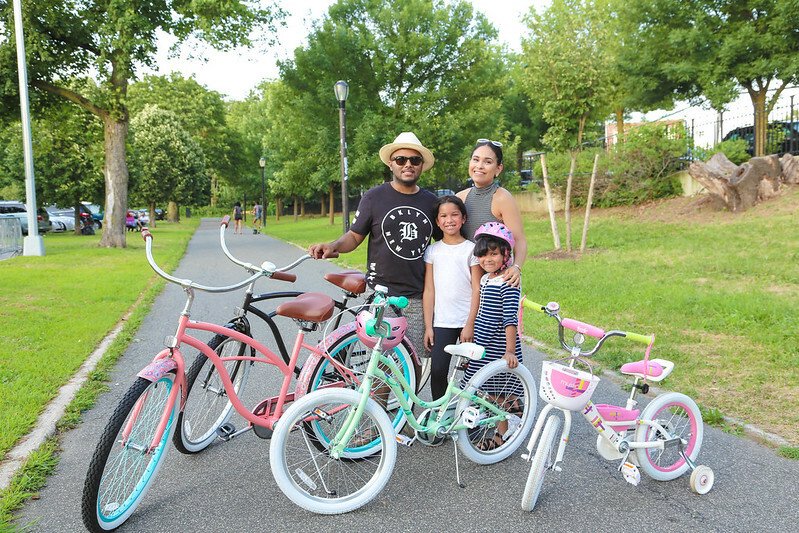 Below are other great cities to Bike in the United States. 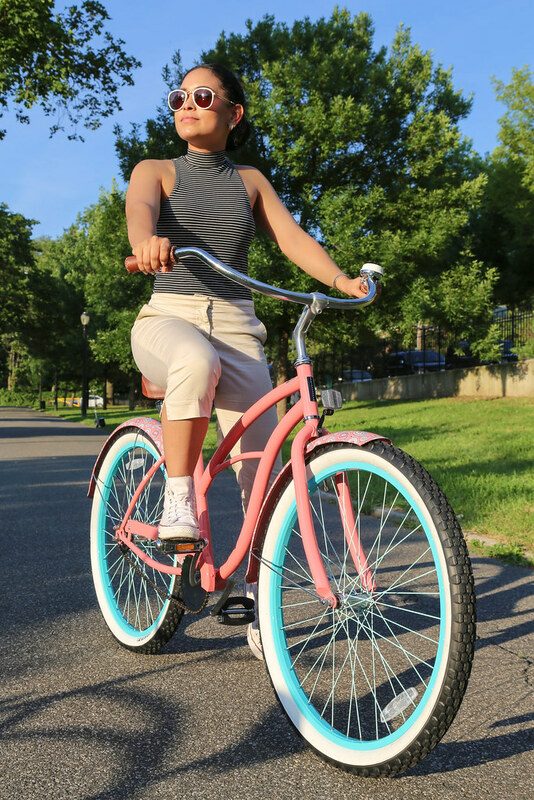 Shop my Sixthreezero bike here.